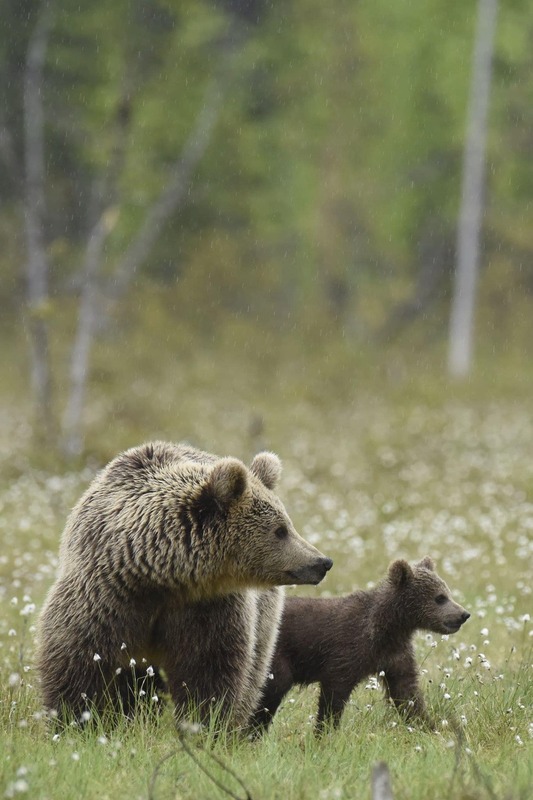 Join Johnny Södergård for 6 nights in Finland, photographing the majestic European brown bear. Group size: 5 - 9 participants - places available..
£1999 per participant - places available. 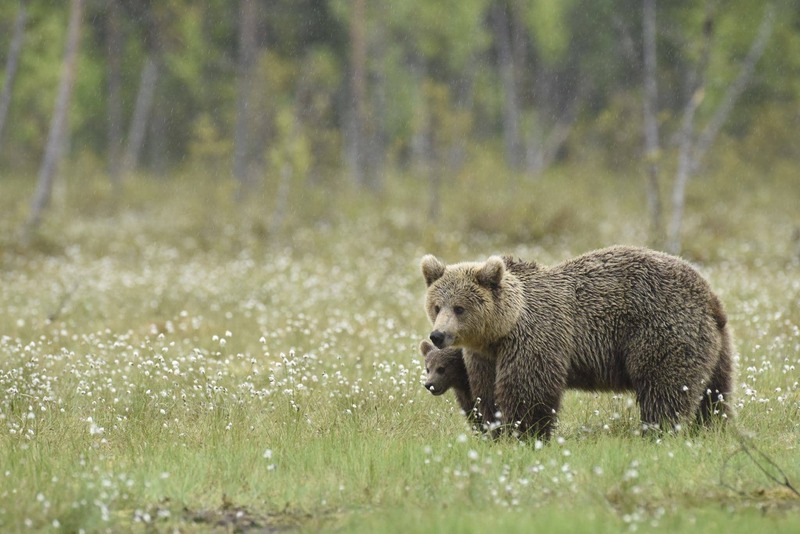 Join Johnny Södergård, a member of the NaturesLens guiding team, for 6 nights in Finland, photographing the majestic European brown bear. Join NaturesLens to capture images of top level predator & their cubs, in Finland, during the Majestic Brown Bears & Cubs of Finland photography holiday. This photography holiday is of 6 night/7 day duration on a Full Board, Shared basis & costs £1999 per participant. & takes place in Kuhmo in Finland, between the dates of 4th - 10th July 2020. 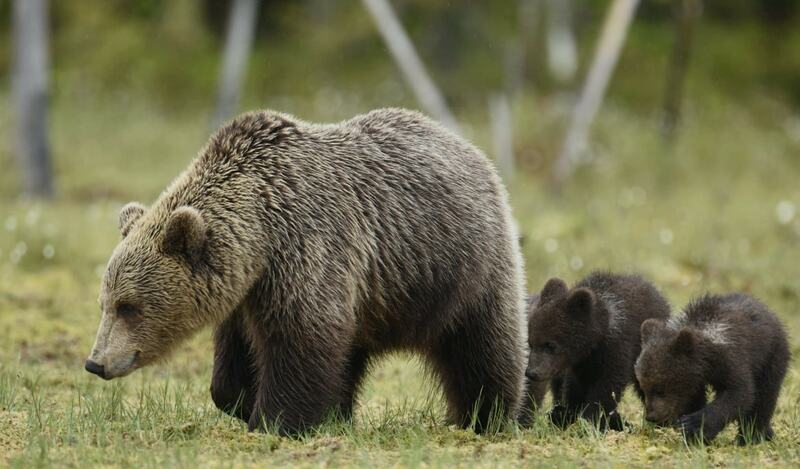 It is ideal for photographing brown bear, red squirrel, wolf, wolverine & more. 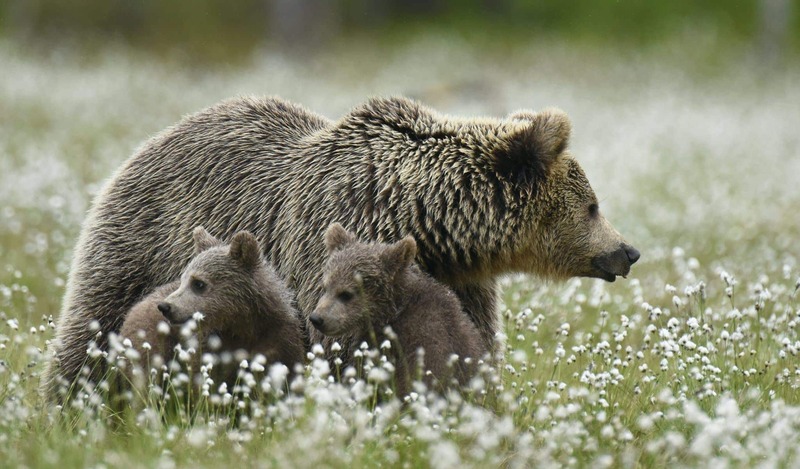 This photography holiday is led by Johnny Södergård for NaturesLens. The photography holiday is offered on a Full Board, Shared basis. Group size for this photography holiday is a minimum of 5 participants & a maximum of 9, plus Johnny. We consider this to be an event of Medium level of exertion, if you have any questions about your suitability for this event, please contact us prior to making a booking enquiry. The photography holiday starts & ends at Kajaani Airport. Transfers between Kajaani Airport & Kuhmo are included in the cost of this photography holiday, this photography holiday requires a deposit of £400 to secure a place. Final balance payment due: April 4th, 2020*. Bookings made after this date will require the full payment to secure a place.